NASA has released the results of two major studies about the inner-workings of the Red Planet. 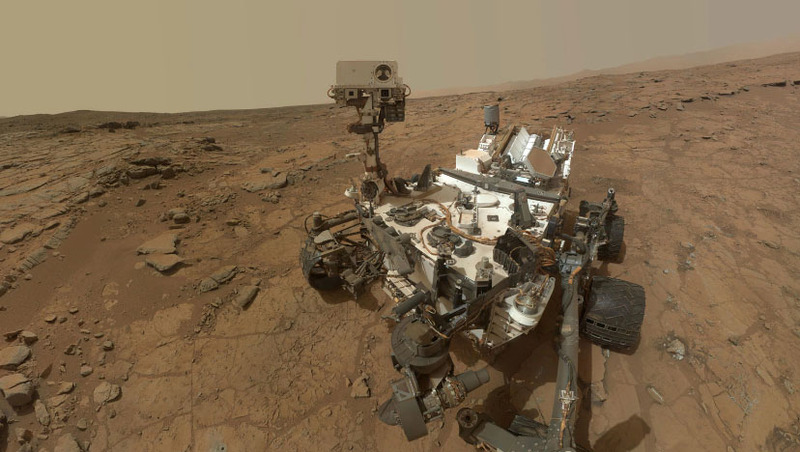 In the first, researchers discover why Mars has seasonal variations of the gas methane; in the second, they determine that rock on the Martian surface contains organic molecules that may be evidence of ancient life. Both were published today in the journal Science.